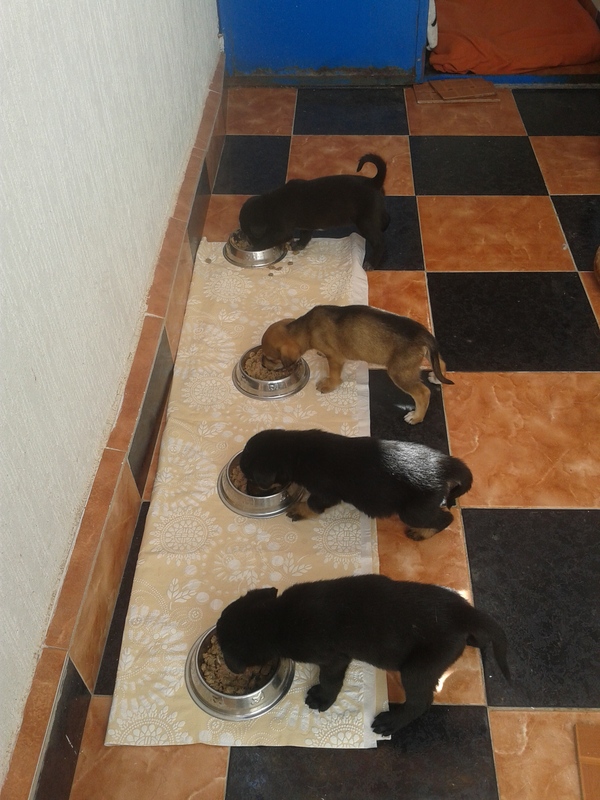 I have 3 orphaned puppies looking for a new home. 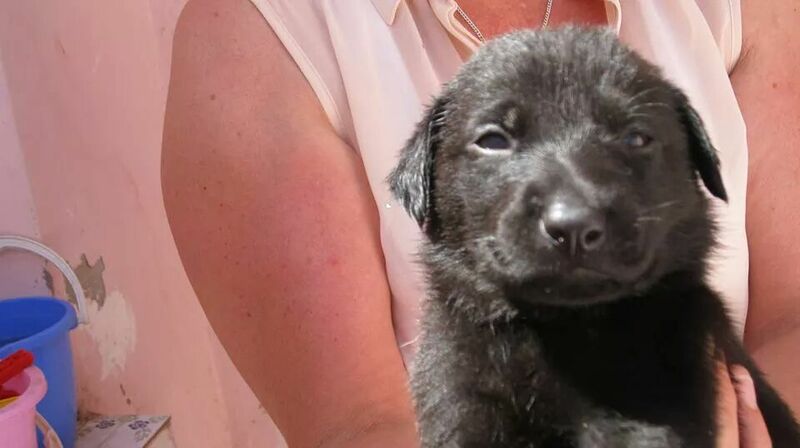 Their mother died after being poisoned when they were just three weeks old. They will be ready to leave me mid June when they are 8 weeks of age. Please contact me if you can give one a good home. 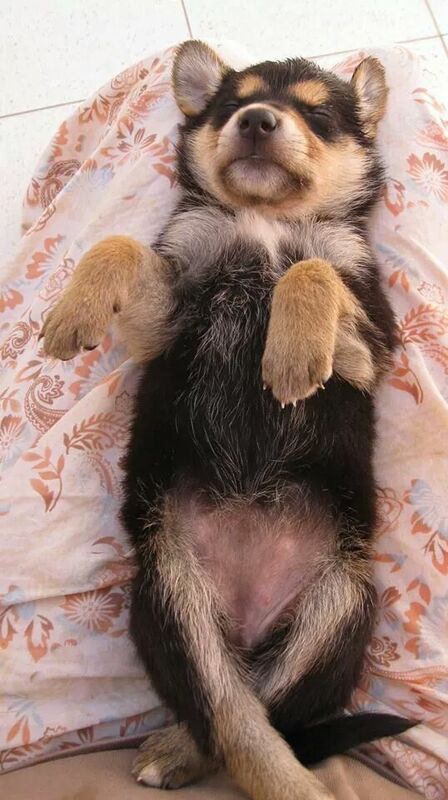 This entry was posted in Agadir, Animals and tagged agadir, free, puppy, rehoming on Jun 4, 2014 by ChristinaMaroc. 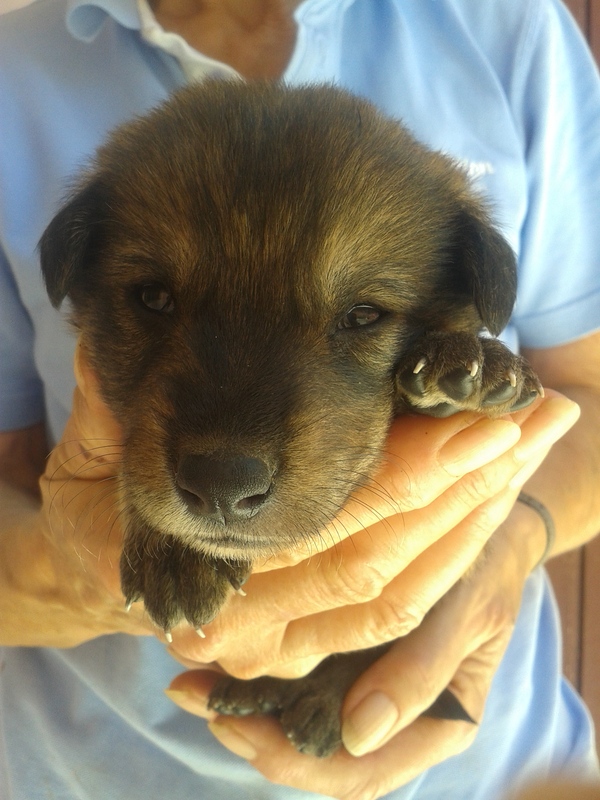 No, not at all, we had 8 pups, five have already been promised to good homes, its just three to go, and we haven’t even tried a poster or leaflet campaign yet, cos they are still so young! My friend is a Vet here in Agadir, and I spend a fair but of time there helping with his English, and I am astonished at how many animal lovers there are here. It has changed enormously in the eight years since I first came here. Then 80% of his trade was Europeans, now he has triple the amount of clients, and 80% of his clients are now Moroccans. That was the first few mouthfuls, it goes downhill fast after that! By the end of the meal, its total carnage!